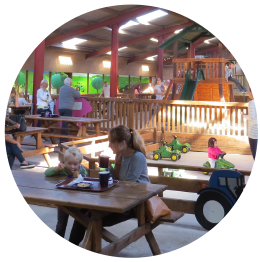 We have loads of interesting and fun things to see and do at Hesketh Farm Park, so why not choose an option below and find out for yourself what you could enjoy? We have created a map of our main barn to give you a better idea of what there is to do and see, and to help you find your way around. 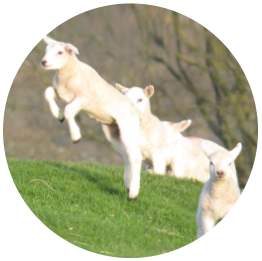 We have a wonderful collection of animals at Hesketh, some of which you’d expect to see on a farm in the Yorkshire Dales and some you might not! We’ve got sheep and their lambs (depending on the time of year), calves, pigs and piglets, goats, hens and chicks, ducks, guinea pigs, and our giant tortoises, Samson, Delilah and George. 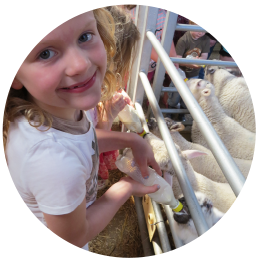 Our main barn is where you can become really involved with our little inhabitants – sit and cuddle our very patient guinea pigs, look out for eggs hatching in the incubators, learn about animal handling with the day-old chicks, and brush the pigs. 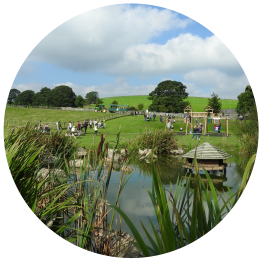 On a nice day you could take a stroll around our paddocks and pond to meet Margaret and Dolly, our donkeys, Paris our horse and Billy and Mikey our cheeky Shetland ponies. 12 noon – donkey feeding or pony brushing. 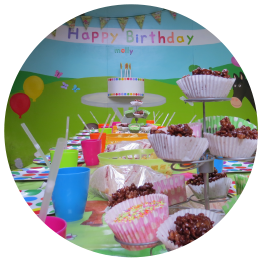 3.00pm – donkey feeding or pony brushing. 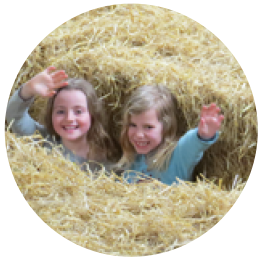 After all the animals have been stroked, brushed and fed you can play, dig and build in the giant sandpit, race with your pals on the pedal tractors and play hide and seek in the straw maze. 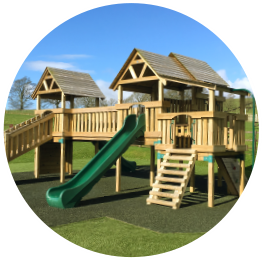 There’s also plenty of fun to be had outside, from racing around the track on our pedal go-karts, maybe climbing up to the skies on the spider’s net to testing your skills on the wooden agility course. 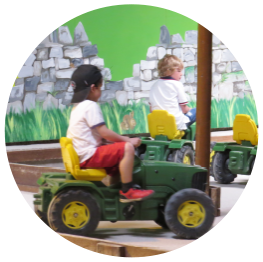 Tractor rides with Farmer Chris are a great way to find out about the goings-ons of a working farm and see how it changes through the seasons. After all that, there are lots of picnic tables scattered around the park for you to relax and enjoy your picnic or something light from our own small café.